Servicing all brands of garage doors & openers for over 25 years! Garage Door repair should always be performed by a reputable garage door company with experienced technicians. D & D Garage Doors has been performing garage door repair and garage door service for over 24 years. We offer fast, reliable service by experienced technicians. 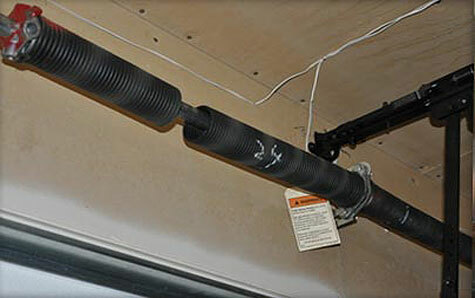 Our team are experts in garage door spring repair. Our trucks are stocked with garage door parts and we can easily replace broken garage door springs, like a torsion spring, once we arrive at your home for your service call. We cover Florida from coast to coast and would be happy to handle your garage door repair FL. 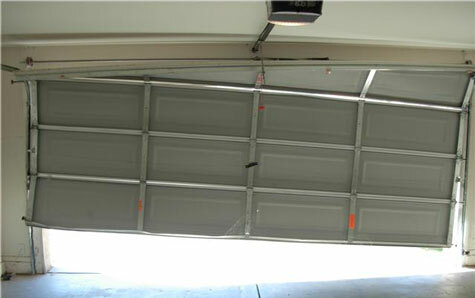 Our garage door technicians know that if your garage door will not open, you need service fast. Our goal is to get you back into your garage as soon as possible. It is important to perform regularly scheduled maintenance on your garage door. Regular scheduled maintenance of your garage door can prevent future service and repairs from being needed. Consider a maintenance plan once your garage is back up and running, at least once a year. If you are considering a new door and need garage door installation browse our catalog of Clopay garage doors.